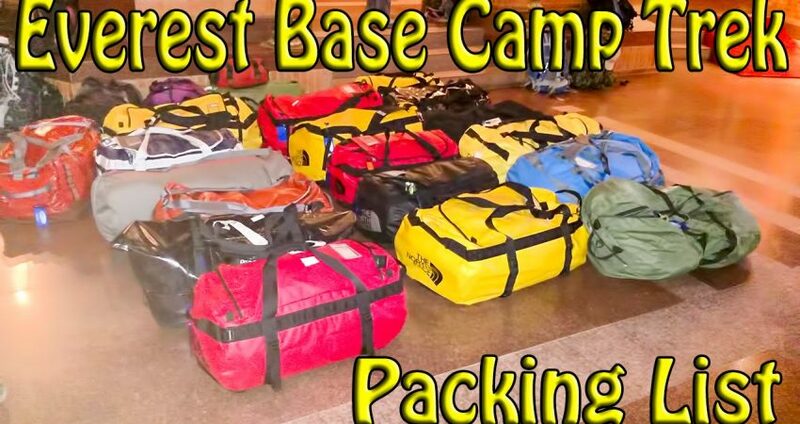 #Packing #List For #Everest Base Camp Trek 2018 – 2 weeks #EBC trek. Did we miss out anything? Do share with us in the comments below!